Suffering from blocked drains in the SW19 or SW20 areas? At Quick Clear Drainage we provide fast and reliable drain unblocking and drain repair services. We aim to respond to any call-out within a 2-hour window, meaning if you are in need of an immediate drain clearance, we are the technicians to call. We understand how devastating a blocked drain, blocked toilet or sink can be for your home or business, which is why we strive to respond to every emergency call-out as quickly as possible, often within a 2-hour time window. Wimbledon lies between the A3 and the A24, both heading North East into Central London, with means our technicians have numerous routes to your property. We constantly monitor traffic and congestion on these major roads in order to provide accurate times of arrival. All our technicians attend blockages with the latest state of the art equipment meaning more often than not they are able to fully resolve your problem on the first visit. 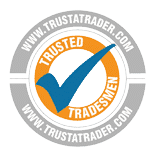 We aim to provide the very best service to all our customers, and this includes providing open and honest assessments of your drains. As part of this, we offer a CCTV Drain Survey service which allows us to explore the condition of your drains using the latest no-dig technology. During the Drain Survey, we will explore the inner walls of your pipes and let you know of any repair work that may need to be undertaken to avoid a major replacement later down the line. If you are aware of public sewer flooding in the Wimbledon area, please get in contact with Thames Water who is the sole authority responsible for its upkeep. If the cause of the problem is contained within the boundaries of your own property it is your responsibility; we are happy to assist you in this situation. The London Borough of Merton Council is responsible for maintaining road drains right up to the point they connect to the main sewer. They are responsible for ensuring the roads are safe and fit for users. If you notice blocked gullies or overflowing road drains in your area contact the council. 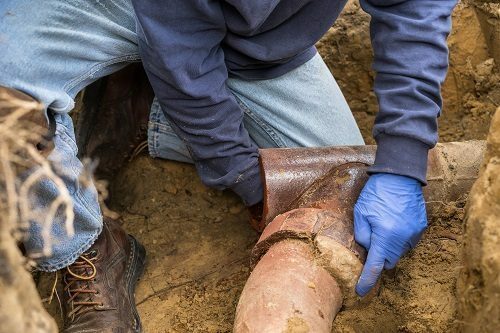 If you own your home you are solely responsible for the drainage system up to the point it connects with the main sewer. If you investigate the situation and the problem begins within the main sewer then the authority to contact is the local water company who supplies you.